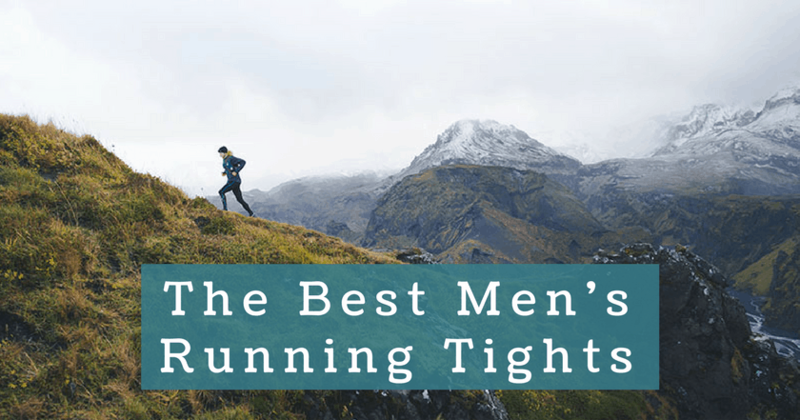 We tested and reviewed over 25+ pairs of men’s running tights to find the best ones for all types of weather conditions and budgets. Staying comfortable and dry is a top priority in order to make your runs as pleasant as possible. With today’s current fabric and design technology, there are various types of tights for all temperatures and weather conditions. Depending on the season and where you live, you might want a lighter pair of tights, wind-proof tights, 3/4 length, or cold weather tights. The best men’s running tights wick moisture from your skin to keep you dry and comfortable. Winter tights are heavy and thick to keep out the cold temperatures. And wind and water-resistant running tights usually have a nylon outer liner on the front part of the tights to protect you from the elements. If you are looking for ladies tights, check out this article with the best tights for women.